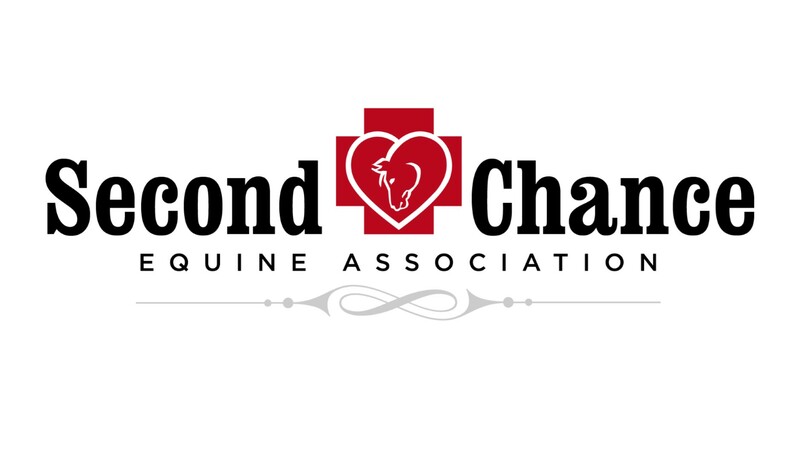 Second Chance Equine Association is located right here in Hinesville. Their mission is to rescue, rehabilitate and relocate horses in life-threatening situations and to promote proper and safe interaction between human and horse through education. Join us for a morning of helping them around the stables and getting to know the horses, staff, program, and benefits of a great program in your back yard. Meet at MWR HQ (bldg 443) at 0900. First time volunteers will have to complete a volunteer packet available at the BOSS office. (MWR HQ bldg 443). Register below if you are interested in participating and will contact you with more information.